There are lots of Altcoins today in the market, but it is necessary to know that some of them have little potentials to succeed in the cryptocurrency world. However, the ability to invest in the right ones is what you should always aim at. The crypto-coin you invest your funds may be the next “big thing” in the market tomorrow like Bitcoin, Ethereum, and Litecoin. Nevertheless, in this article, we would love to take a detailed look at the five cryptocurrencies (although not that famous for now) in the market that has growth potential in 2018. Let’s jump right in! EOS is a blockchain token that is specifically produced to become the most efficient structure in the cryptocurrency world. This crypto-coin is basically like Ethereum, but it aims to be a better version of it and DAPPs to be able to handle about 60,000 transactions per second. The issue with Bitcoin and some other prominent cryptocurrencies was that transactions were slow and didn’t permit the advancement of DAPPs, DAOS, and also other cryptocurrency functions; this is why EOS was created. It is necessary to know that EOS can make you achieve a higher transaction speed, and you can be able to perform any transaction at any time without encountering clogging. Through EOS, the creation of DAPPs can be assisted. Also, with EOS, a better economy which is free of charges on any transaction can be created. In other words, as crypto-coins like Ethereum charge you each time you perform a transaction. But, EOS DAPP will not charge you for any transaction that is done by you. Consequently, this crypto-coin was produced to improve the future of cryptocurrency. 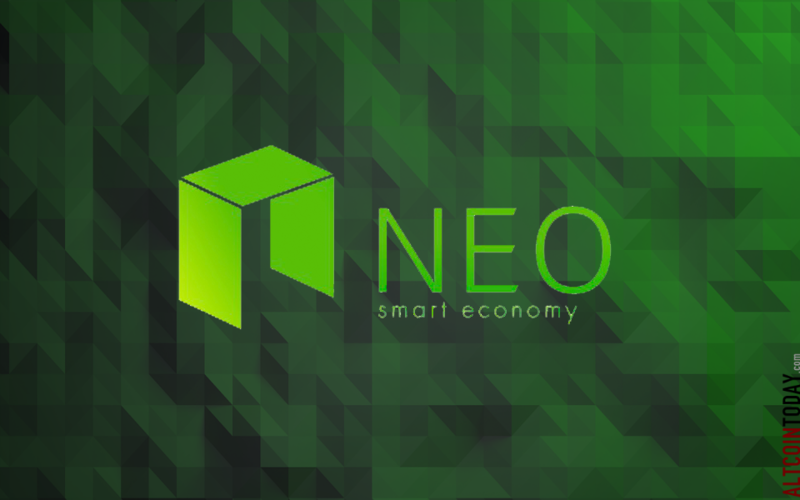 NEO is a next-generation crypto-coin that is created to structure an accessible network of decentralized applications. One important feature of NEO is that its token is not divisible and it produces GAS tokens that can be utilized to pay for transaction fees that are generated by the applications on the network. Furthermore, this cryptocurrency makes use of blockchain technology and digital identity for the digitization of assets through the use of efficient contacts. It is safe to say that, NEO is a digital currency that is geared towards producing a better creation for the future through the use of digital identity. Subsequently, with the digital identity feature, NEO plans to make sure that the digital identity feature reaches the PKI standard (Public Key Infrastructure) X.509. This implies that for everyone who uses this blockchain, anonymity will be provided, but it must be under the international standard for digital identity. Nevertheless, with NEO, you can get the best blockchain solutions. Certain drawbacks in prominent digital currencies like Bitcoin has led to the rise of other crypto-coins like DASH. Dash is designed to have a total supply of about eighteen million coins. Right now, the amount of supply has risen to 7.4 million, and it is expected that it will reach its milestone by 2300. However, at the point of writing this article, the price of each unit of DASH is about $352. In addition to this, the market capitalization of this cryptocurrency is about $2.8 billion. Dash supports P2P decentralized electronic cash, and it is one crypto-coin with a bright future. VEN is a crypto-coin that is controlled by the HubCulture network. This cryptocurrency is now widely accepted, due to the fact that it is convenient. Indeed, this crypto-coin is a digital asset to watch in 2018, and this is because it is aimed at smart contracts and also focus on ICOs and DAPPs. Another solid reason why you need to watch out for this coin is that it is patterning with big financial companies in the world today. The partnership with major financial companies will increase the value growth of this cryptocurrency. Also, VEN is in good accord with the Chinese government. 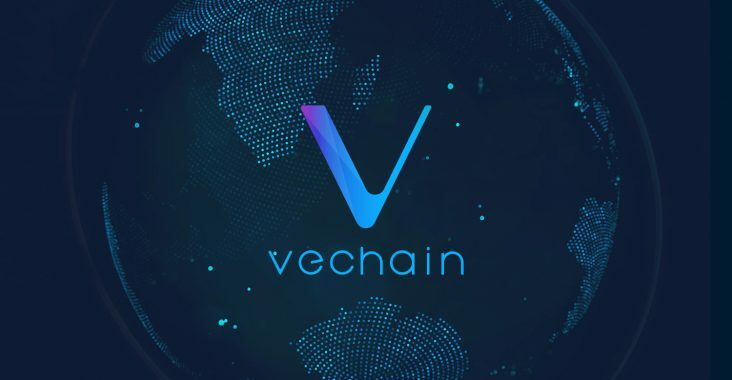 We all know of the war the Chinese government have with cryptocurrencies – but, VEN is a crypto-coin that does not have any problems with China, and it is widely accepted there. DCR (Decred Coin) is another anonymous cryptocurrency with a hybrid consensus system. This digital asset is more like Bitcoin, but with a robust plan on community-input to sustain financial development. DCR makes use of a mining system to make sure that no one has the ability to have full control of transactions without the agreement of the community. In addition to this, DCR also permits its users to partake in its plans without making use of expensive mining hardware. In fact, DCR was created to balance the needs of participants and regulatory bodies. Even though DCR is a “newbie” in the market today; still, its growth rate is astonishing. Nevertheless, this crypto-coin has the potential it needs to grow because it has attracted lots of investors already – there must be some good reasons, right? Check our previous article ‘ Top Cryptocurrencies With a Great Growth Potential in 2018 – Part I ‘. If you liked this, you may want to check the next part of the ‘Top Cryptocurrencies With A Great Growth Potential in 2018’ from here. Also, most of the cryptocurrencies mentioned can be found on the Binance exchange.